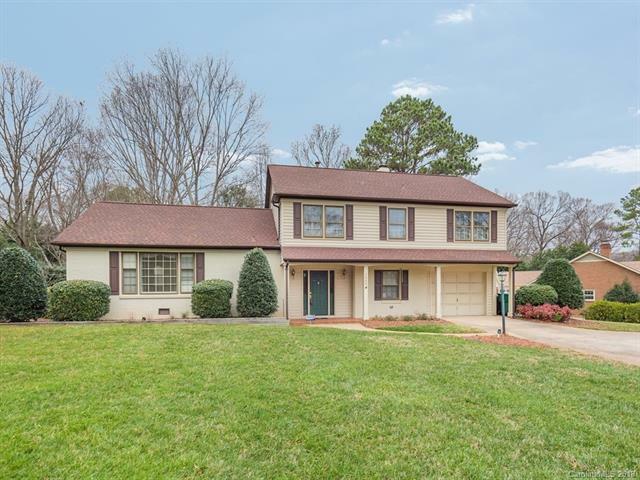 Meticulously cared for home in sought after Beverly Woods East on level over half acre lot. Numerous updates include roof, HVAC, encapsulated crawlspace. Large formals. Hardwoods in LR,DR hall and all 4 bedrooms. Den with large fireplace. Oversized 1 car garage. May be last chance to get in Beverly Woods East under $400k!